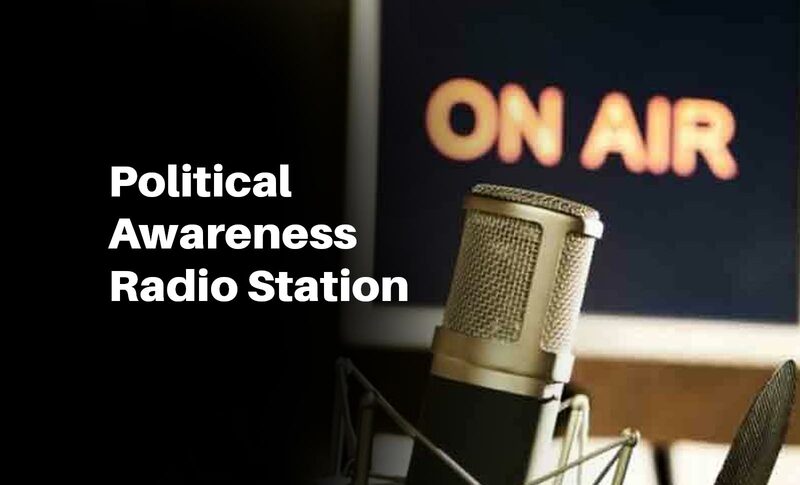 Radio Dhimsa, located in Chhapar village of Koraput district, named after a tribal dance is southern Odisha’s first community radio station aimed at politics. Introduced in 2008 by South Orissa Voluntary Action (Sova), Radio Dhimsa is one of the 17 community radio stations functioning in the state at present. Broadcasting at 90.4 Mhz, it stretches out to around 60 villages in Koraput and Lamtaput blocks, including Koraput municipality, and with just days to go before the tribal-reserved Koraput Lok Sabha seat votes on April 11, the station has attached programmes on elections to its community-aimed interventions in health, children’s issues and agriculture. Radio Dhimsa has around 120 listeners’ clubs, each having 15 members.